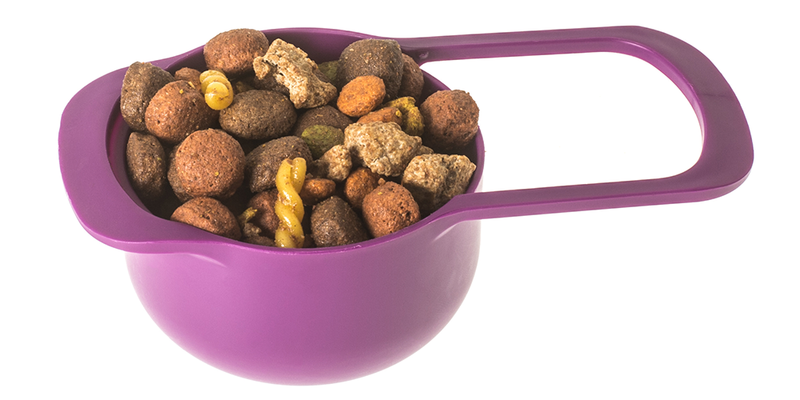 A natural calcium and phosphorus supplement. 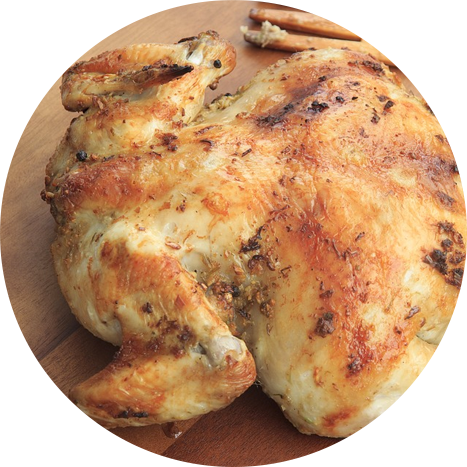 A carbohydrate that is low in sodium, and free of cholesterol while providing several essential nutrients including B-vitamins and Iron. 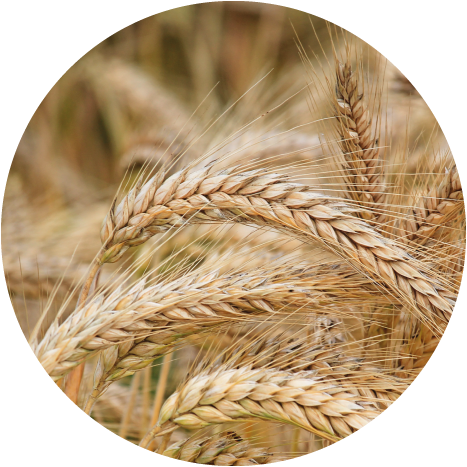 Contains a high density of a wide range of nutrients. 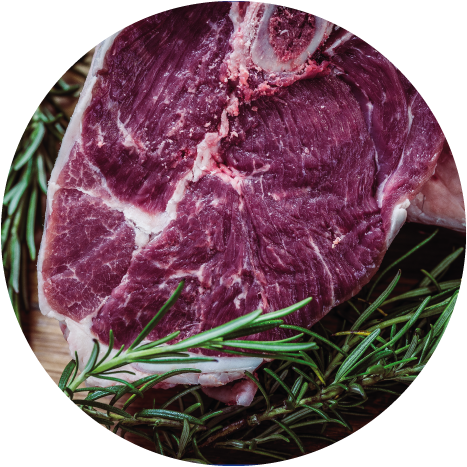 Far more nutritionally concentrated than fresh meat due to its significantly less water content. 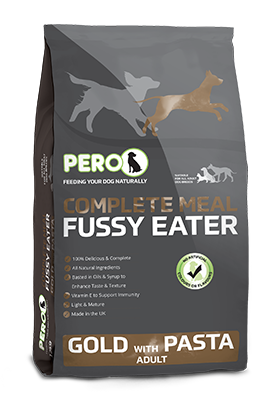 Pero Gold with Pasta has long been a favourite with dogs who can be fussy with their food. 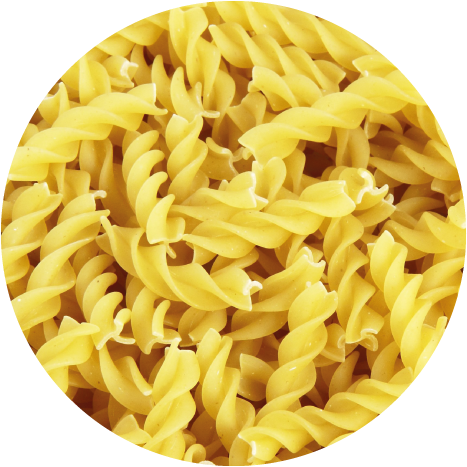 Pasta is added as a valuable source of carbohydrate for sustainable energy. 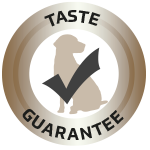 The mixture is coated with natural cereal extracts to give a moist, attractive and extremely tasty food for your dog. 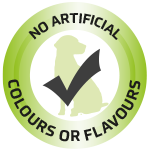 Pero Gold is a complete food and contains all the vitamins and minerals your dogs need. 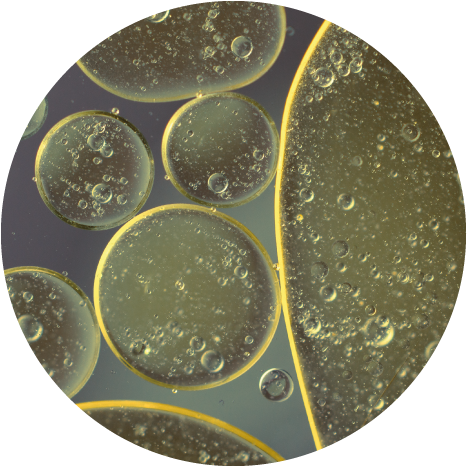 Additives (per kg): Vitamins: Vitamin A 15,850 IU, Vitamin D3 1,550 IU, Vitamin E 90 IU. Trace Elements: Zinc sulphate monohydrate 236 mg, Iron Sulphate Monohydrate 141 mg, Manganese sulphate monohydrate 106 mg, Cupric sulphate pentahydrate 41 mg, Calcium iodate anhydrous 2.1 mg/kg, Sodium Selenite 0.48 mg. Antioxidants.